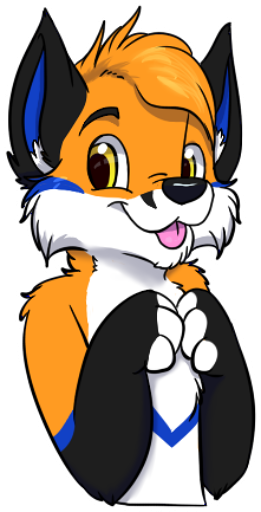 Fauxy here! Welcome to my Patreon. I've been making videos on YouTube for over 2 years now and have amassed an amazing community of viewers and subscribers. 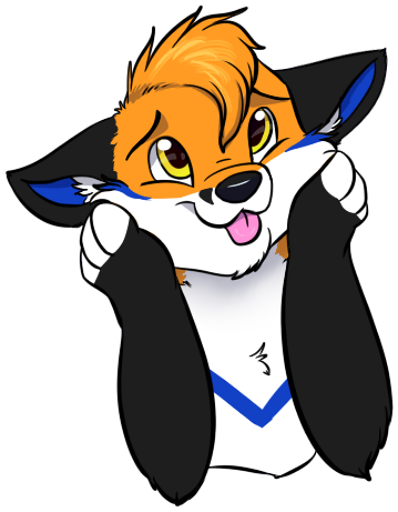 I absolutely love creating videos and sharing my love of the furry fandom with the world. 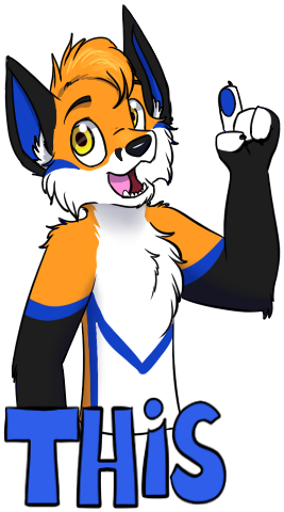 I am an Australian fursuiter, YouTuber and gamer who is heavily involved in the furry fandom, attending as many conventions as possible within Australia and hopefully all over the world! 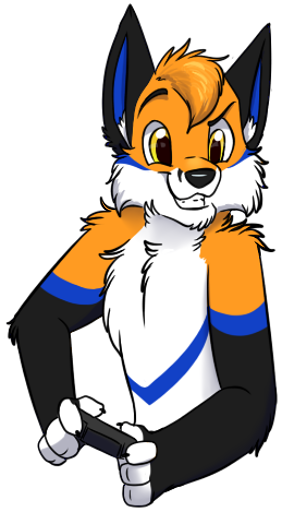 Faux himself is a chamelionic red fox (Foxelion), meaning he is able to change the colours of his fur. This change is based on his mood and currently has 4 different established character states: Faux, Anti, FireFaux and Chrome. 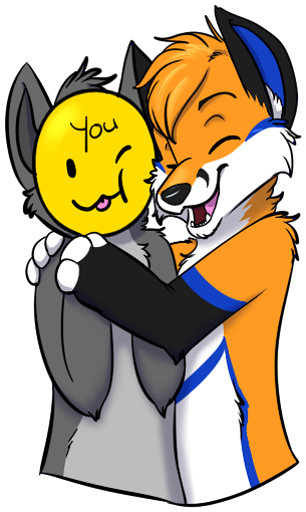 As a member of the furry fandom, I like to spread joy and happiness to the world with my videos and interactions. 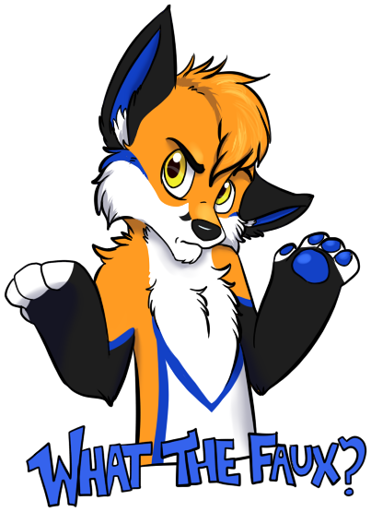 The furry fandom is a very misunderstood micro-society in the world and has been terribly misrepresented by the media. I am creating my videos to show the world this amazing fandom from an internal point of view and demonstrate what we are really all about. What channels do I run? My main channel is Like a Faux Productions on YouTube. This channel is dedicated to fursuit/furry content and I release a new video weekly. I have started up a new channel, Faux Plays, also on YouTube that is dedicated to gaming live streams where I can interact with my audience in real time and also play games with my viewers in certain streams. I really enjoy making videos for my channels and creating a positive experience for all of my viewers and subscribers. Unfortunately, I don't get anywhere near as much time to work on my content. It's difficult enough as it is right now working full-time and creating a weekly video. With your help I can spend a bit more time creating my content, put out videos more often and even work on some bigger productions and really push my video style to new levels! You can't forget about the Patron reward tiers as well! 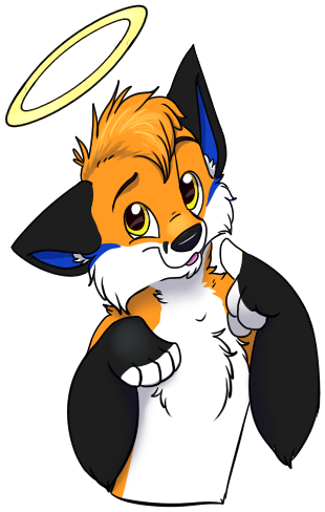 From getting to be the first to view my new videos, getting your name on screen, access to my discord server and even priority access to joining me and my furry friends on video game live streams! Thank you for your time and consideration to become a Patron. I hope you continue to enjoy my content and keep on smiling! 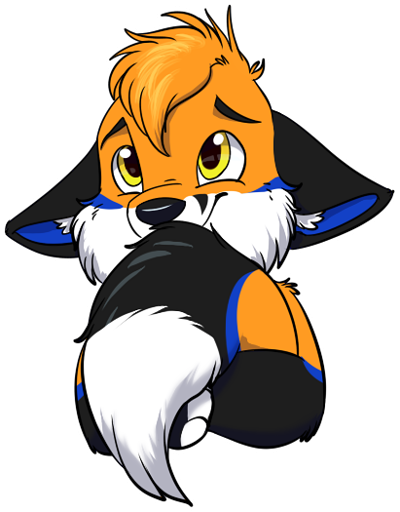 Fennecs are the smallest foxes. But they make up for it with their adorable huge ears and seemingly endless energy. You are fennec therefore you must scream! This level will unlock 'Patron only' posts where I will release the links to my videos a bit early so you can be the first to see! Corsacs are a little bigger than Fennecs and a lot more calm. They have a sense of quiet calm and regality and have really defined fox features. This level also gets your name displayed at the end of my videos (updated monthly). I'll also post behind the scenes photos and funny outtakes/bloopers from my filming sessions! Arctic foxes are known for their beautiful white winter coats. 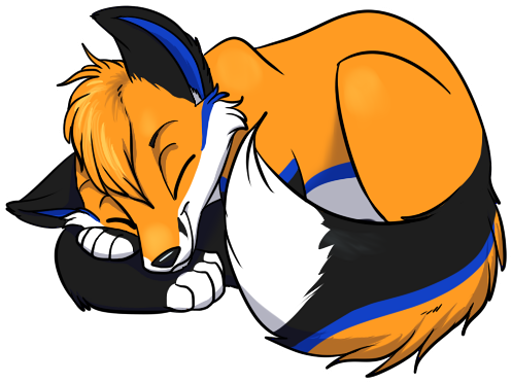 These iconic foxes are a medium size and are the fluffiest of all the foxes. 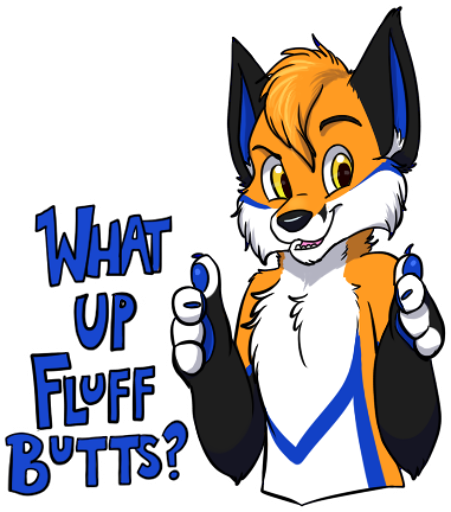 Along with all previous tiers, this level You will get access to my own personal Discord server with the role of 'Faux's Fluffbutts'. Marble foxes have the most unique and beautiful fur colours and patterns of all foxes. They are super gorgeous and playful! As well as all previous tiers, after 12 months of support at this level, you will receive a free Faux T-Shirt exclusive to Patreons. This reward will repeat for every 12 months of support with a new design each year. After 1 year of pledging: A Faux Patreon exclusive T-shirt repeating with a new design for each year. Red Fox! Red foxes are the biggest of all the foxes. Their colours and patterns are known throughout the world instantly. At this level you get access to everything from previous tiers and also, if I ever see you at a furry convention, you will get one of my personal 'pick up' hugs and the opportunity to be featured in my convention video (or Patreon video) for that particular convention. This first goal will cover a lot of my monthly expenses and will definitely allow me to start focusing more time on my videos. Allowing me to make more content for you all to enjoy.